It’s that time of year when everyone in music starts looking ahead to the 2019 GRAMMY Awards. Want to have a say in the awards this coming year? Below you’ll learn how to become a voting member, any key dates you should keep in mind, and how to cast your vote. The Voting membership is eligible for creative and technical professionals who meet at least 1 of the 3 qualifications. You can read more about the details on these qualifications here. In order to be eligible, keep in mind that all recordings — that are counting toward your qualification — need to be available through traditional distribution or digital retailers and digital service providers in the United States. 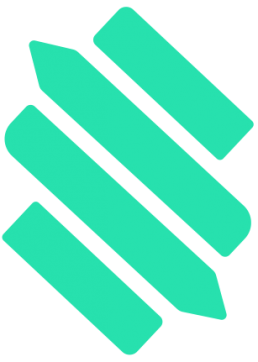 The Associate membership is for people whose work closely interacts with the recording, live performance or music video industries. This membership is also available to professionals who do not fulfill the requirements to become a Voting member. For more on the Associate membership, you can read on here. The Student membership is eligible to those aspiring music industry professionals who are still in college (ages 17 – 25) but want to have an impact on the upcoming GRAMMY Awards. This membership is the only one that is a one-time, $50 fee that covers all undergraduate and 2 postgraduate years. There are a couple qualifications a person must hit in order to be eligible – learn about them here. Be involved with MusiCares & the Healthy Essentials workshops that guide music people through issues involving dental, vision, hearing and more. Receive discounts on gear, conferences, festivals and more. As a general reminder, only Voting members are eligible to vote in the GRAMMY Awards process, but registered Media Companies and Record Labels can submit music for consideration. Some additional information to bear in mind is that there have been some amendments to the rules for the 61st Annual GRAMMY Awards. These changes range from increasing the number of nominations in the General Field categories (such as Record of the Year and Album of the Year) to updating the guidelines for Best Music Theater album. For a complete list of all changes, take a look at this downloadable PDF from the GRAMMYs. If you’re interested in applying for a membership and you feel you qualify for 1 of the 3 options, you can submit your application by September 15, 2018. 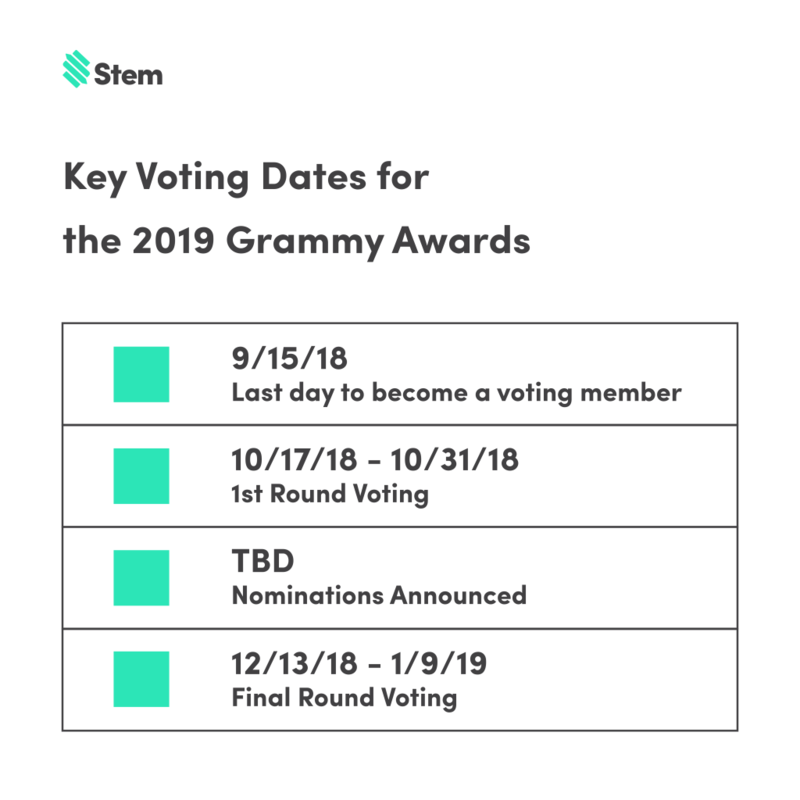 Save the below checklist to keep in mind all important voting dates for the upcoming GRAMMY awards.